This was one of the cameras I got at the camera fair. I had to stand my ground to look and this beautiful camera was being ignored by everyone, but me. 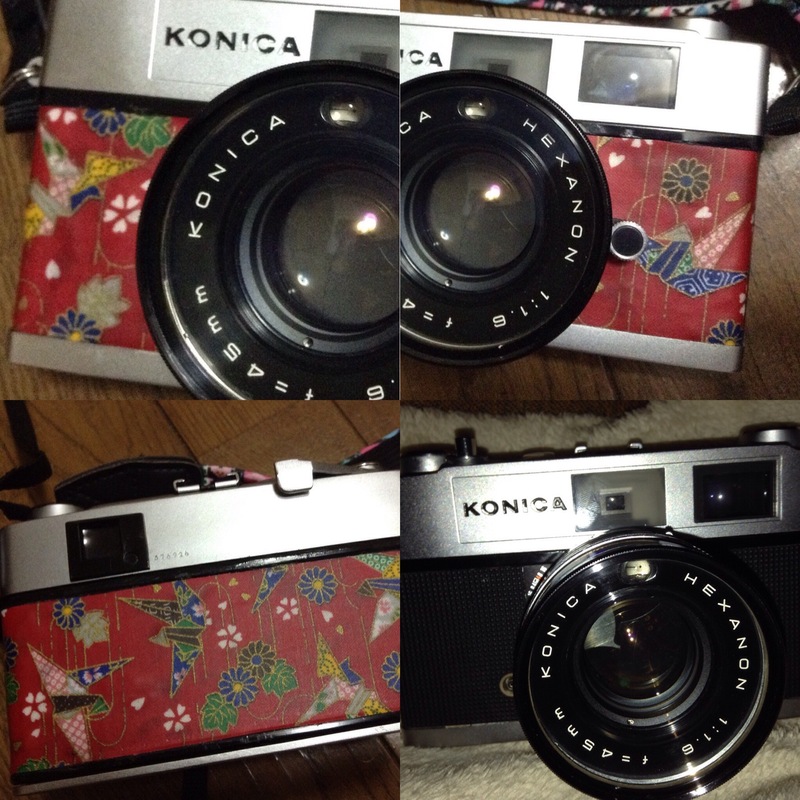 I thought it looked like a Yashica GSN and as I didn’t own a Konica I thought it was a fair investment. On inspection when I got home there didn’t seem to be anything wrong with this camera. It was clean, the seals were fairly ok, and the battery compartment was clean. There was even an o-ring in the compartment so I could use a modern battery. That being said it looks like you can use the camera without a battery as it has full manual settings. It was worth the purchase just for that. 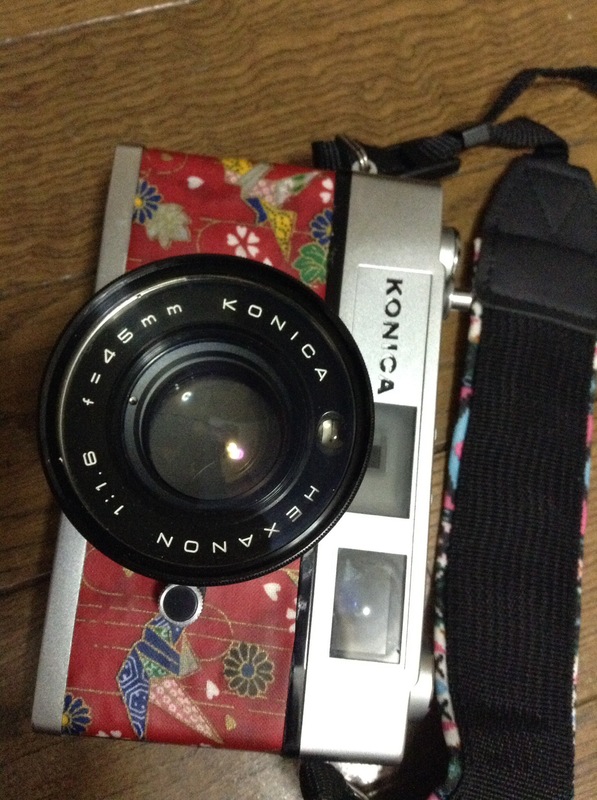 As I didn’t know anything about this camera a little research was in order….wow, this camera is the same age as me!! I love it when that happens. It also had a low production run of just 2 years 1968-1969, so rare…like me 🙂 This website has lots of technical details. It feels awesome to hold, a nice weight, sturdy. The viewfinder was clear and has a cool function, when you focus on a closer object the lines move to show the different capture area. But does it work? 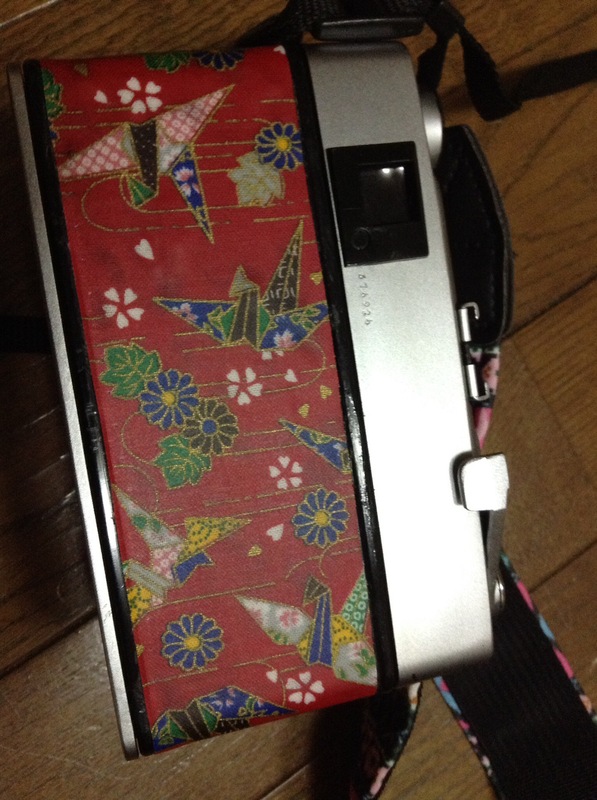 As I found this camera so beautiful I decided to take it out straight away on a shrine expedition. That look’s like it was a real bargain find.